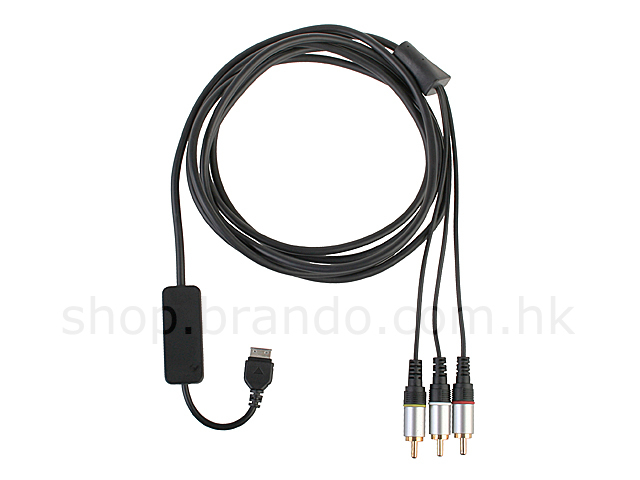 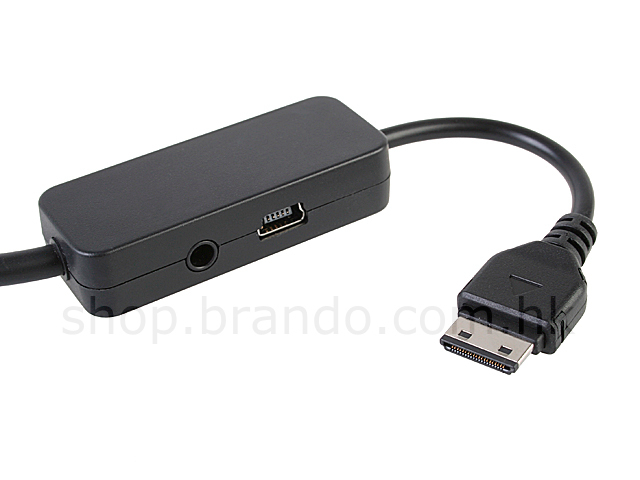 This cable allows you to watch video stream media or view documents on a TV from your Samsung i900 Omnia. 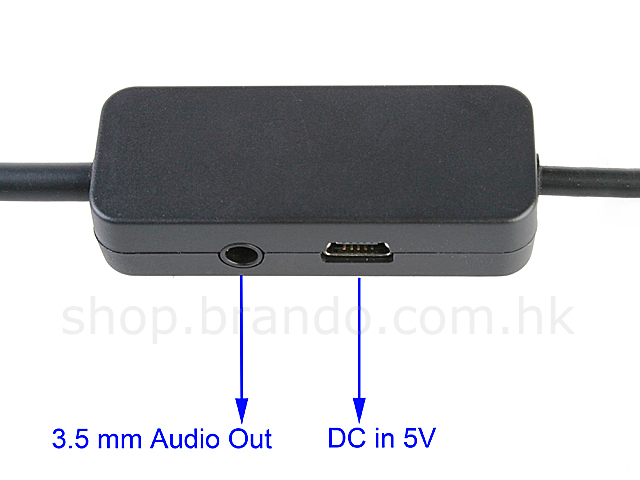 The cables gets the video signal out through RGB standard output while keeping charging battery. 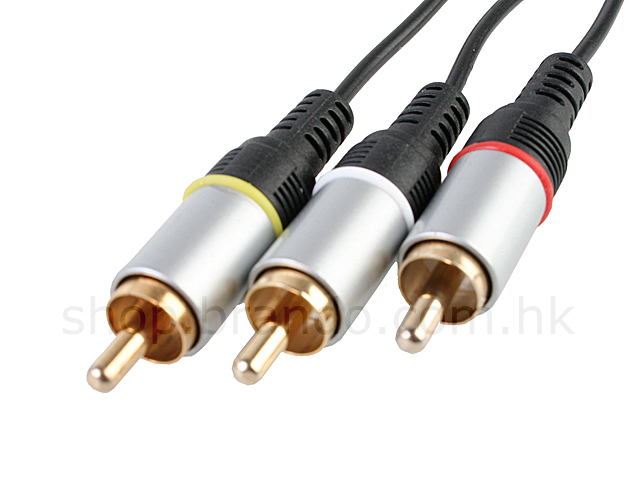 Left ,Right audio and video RCA/Phono connection to a TV.